Finding your balance especially with the many stresses of life can be impossible nowadays. This is especially true if you live a busy and active life with little to no time for anything outside of work. Keep in mind that to be more productive, it is vital that you commit to decompressing after a strenuous schedule. This is where meditation comes in. For some people, it is considered a luxury to be able to spare 30 minutes to an hour of their time to meditate when they can be hustling. 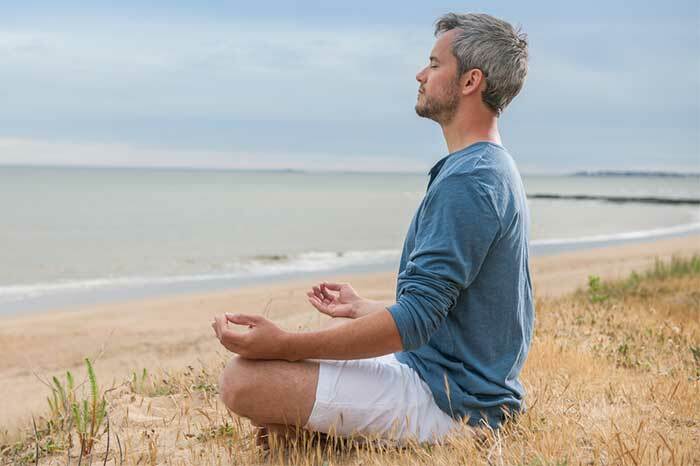 However, once you develop the habit of meditating, you will find the many benefits that come with it. People who have been practicing meditation say that they become more focused, less stressed, and more at peace. Before you start laying down a mat to sit down in silence, there are a few guidelines that you need to know. Listed below are a few important tips to remember, especially when you’re a newbie in the world of meditation. Don’t worry about how you do it – The first thing you need to do is to stop worrying about whether you are doing it right or wrong. There is no strict pattern on how meditation should be done. There is absolutely no sequence on how everyone should do it. What’s important is that you are happy doing it. Dig deeper to get to know yourself – Meditation isn’t all about focus; this is also about getting more familiar on how your mind works. 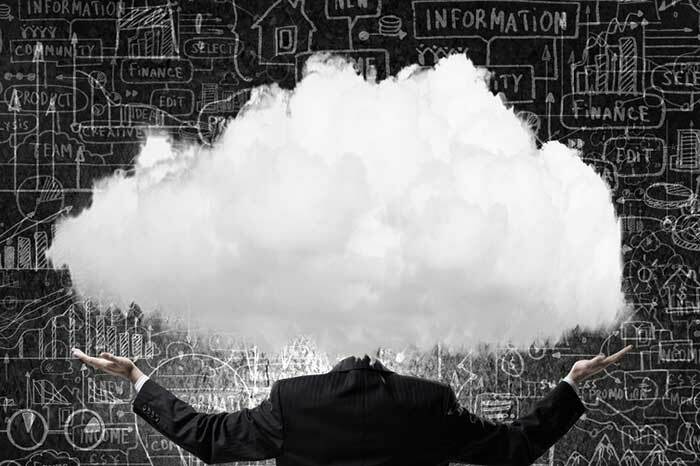 By understanding how your brain functions, then it will be easier to resolve issues that tend to stress you out. However, as you begin to know yourself a little bit more, it also important to be nicer to yourself. Stop being so critical about what you are doing wrong, instead, appreciate the things that you are doing right. Be your own friend rather than be your own biggest critic. 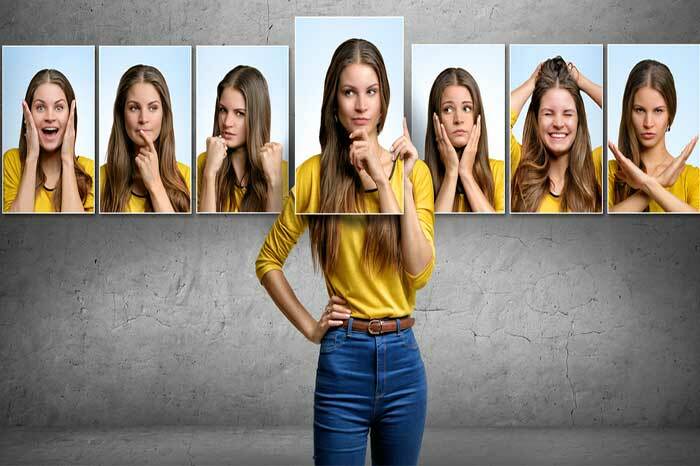 Check your emotional state – Before you start your meditation, it is significant to reflect on how you are feeling. This is important so you can effectively address your feelings and emotions. Whether you are feeling tired, anxious, upset or depressed, know that it is okay to feel that way and know that you will attend to them through meditation. Do it in the morning – It is easy to set a goal and say that you will meditate first thing in the morning, but it’s not always effective. Many people, especially those who have been tired the previous day would want to get a bit more sleep and say that they will skip today’s meditation plan. Before you make some kind of excuse, you should set a reminder for yourself in the morning like a note posted on the wall or a cell phone reminder to encourage you to get up. The start might be difficult but as long as you keep doing it regularly in the morning, it would become a form of habit that is easier to do. Start for a few minutes – You don’t need to sit 30 minutes the first time you meditate. You can start doing it for five minutes and add another minute to your next session. This kind of start is better than sitting for a long period of time during your first try. It will give your body and your mind room for adjustment as you are getting used to meditation. It is perfectly okay to start small. You will feel less pressured and the process will be more organic. Find a quiet area – It is important for beginners to find a distraction-free area where they can do their meditation. You need to turn off your TV, keep your phone away, and close the windows and doors. Try to prevent anything that might make you lose your focus and deter you from your meditation. Wear comfortable clothes – As basic as it may sound, it is essential to wear clothes that are not restricting. You don’t want to be disturbed during your meditation just because your clothes are too tight, thus, making you feel uncomfortable. 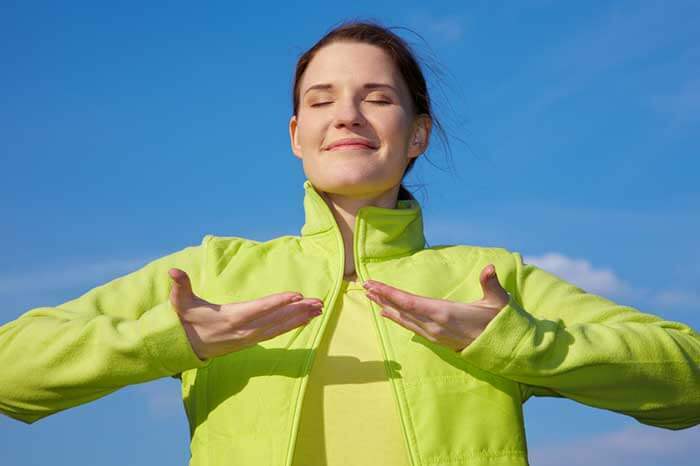 Slow and deep breaths – When doing meditation, it is also necessary to target your breathing. The focus of meditation is to block all things that are causing you stress and by managing your breathing, you will find all your negative thoughts slowly disappear. You can try counting one to ten as you breathe in and out, and then repeat the process again. 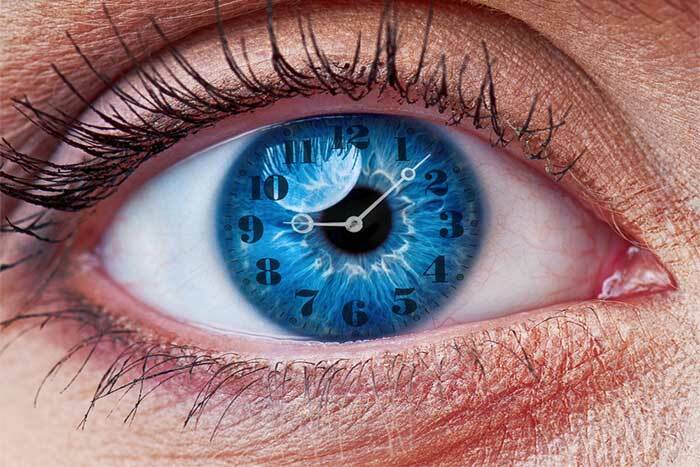 Regain your focus – It is certain that your mind will wander, especially if you’re a beginner. There is nothing wrong with that. When you notice that your mind is drifting away, don’t stress out, instead smile and regain your focus on meditation. It will take some time before you become more of an expert with meditating. 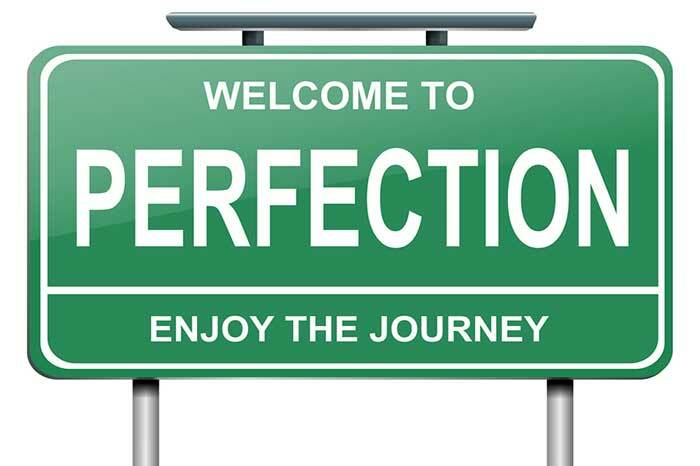 You can’t expect to perfect it in one go. 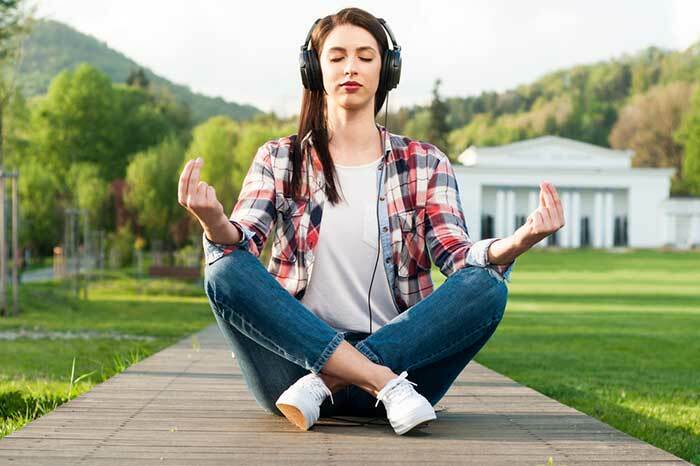 Play some soothing music – It might be a good idea for all, but for some people, playing soothing music that is aimed for relaxation absolutely helps. The music will assist in releasing tension and would lead to better concentration. 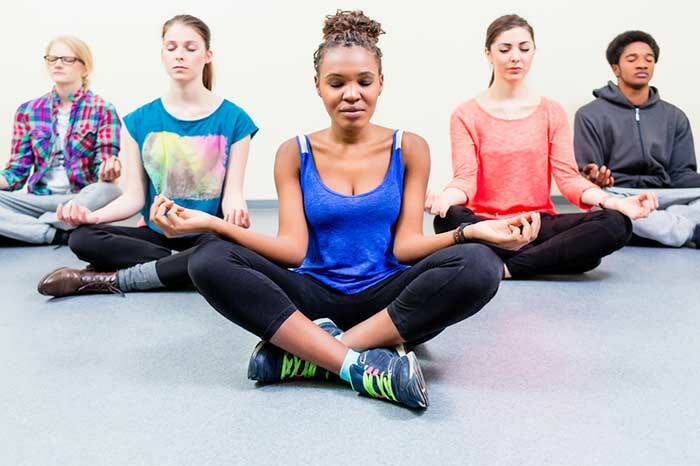 Find friends or a community to do it with – Finding people with a common interest might help you stick with meditation longer. You can ask friends to do it with you or find a community around your area where you can be part of. Although meditating greatly involves focus on one’s self, it can also be better done with the support of a friend or group. Smile – In meditation, the end is as important as the beginning. When you have finished your meditation, however long or short it may be, end with a smile. This will seal what you’ve just done with positive vibes and would make you anticipate the next session. Contrary to what others believe, meditation is not always easy especially in the beginning. You may find yourself struggling at first, but when you stay focused and move at a pace you are comfortable with, there are definitely amazing benefits that will get you through the challenges of everyday life. 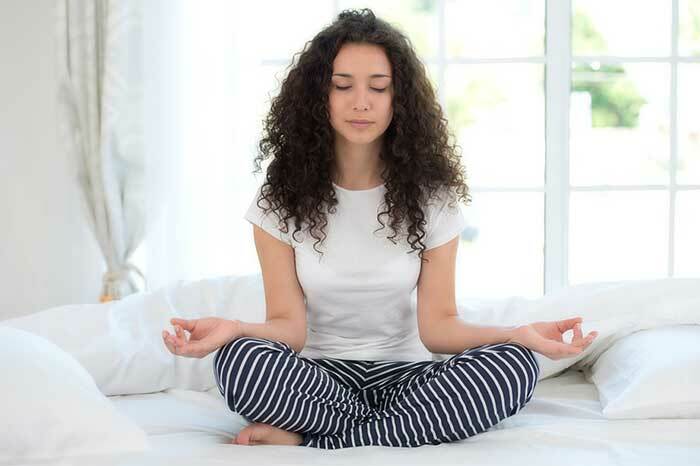 If you would like to learn more meditation tips, you will love our article about Useful Tips and Ideas in Creating Your Indoor Meditation Space.